While the Republic of Texas maintained that the Rio Grande marked its boundary with Mexico, Mexico still refused to even recognize Texas independence. This disagreement intensified following the annexation of Texas by the United States in 1845. Frustrated by Mexico’s unwillingness to negotiate and intent on westward expansion, President James K. Polk directed the army to advance into the NUECES STRIP on January 13, 1846. Mexico, interpreting the move as an act of war, sent troops across the river into Brownsville to ambush an American patrol. Admonishing the shedding of “American blood on American soil,” Polk used the incident to declare war against Mexico. Following a series of American victories, U.S. forces seized Mexico City in September 1847. Peace negotiations concluded on February 2, 1848, with the signing of the Treaty of Guadalupe Hidalgo. With terms highly favorable to the United States, the treaty directed Mexico to recognize the annexation of Texas and establish the Rio Grande as the U.S-Mexico border. Mexico also agreed to sell California and the rest of its land north of the Rio Grande, thereby losing almost one-third of its former territory to the United States. 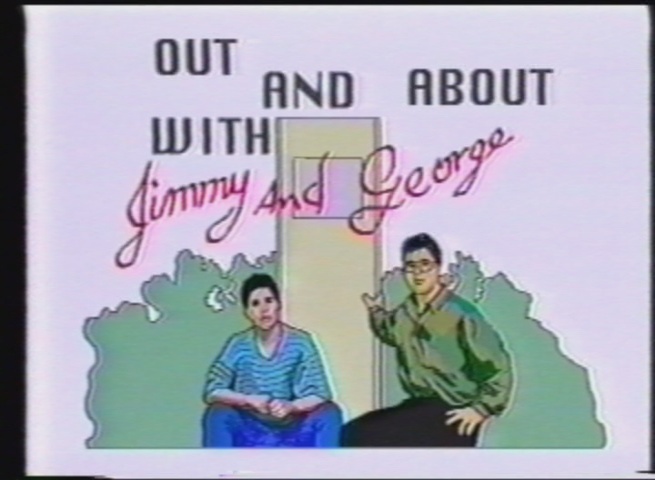 Hosted by Jimmy Medellin and George Vasquez, Jr., “Out and About with Jimmy and George” is a series of short educational films that explore various aspects of the history and modern life of Brownsville. In this episode, the duo speaks with Bruce Aiken of the Brownsville Historical Association about the Battle of Palo Alto, the first major battle of the Mexican-American War. The conflict took place on May 8, 1846, on prairie land approximately five miles outside of present-day Brownsville.